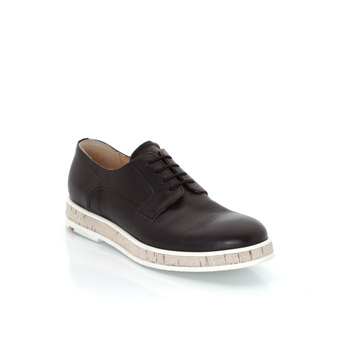 The perfect casual shoe with a distinctive appearance. 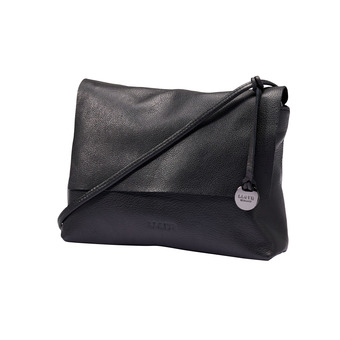 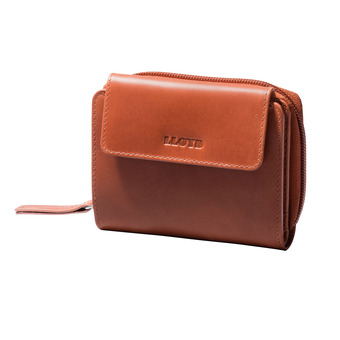 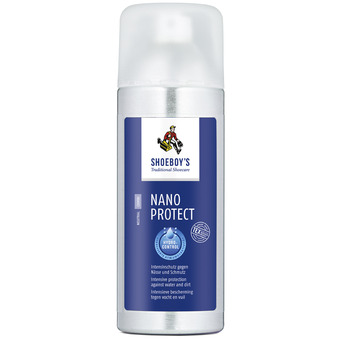 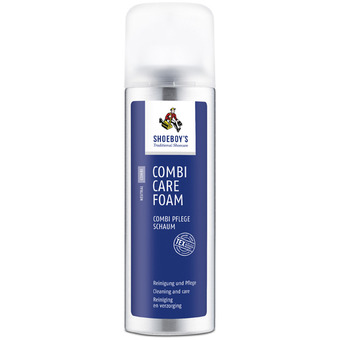 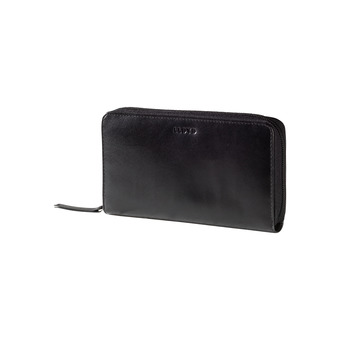 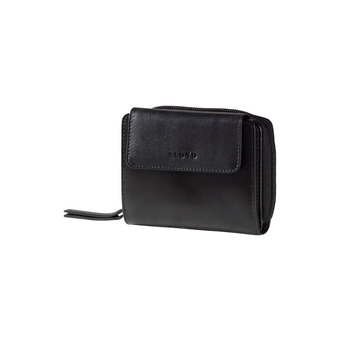 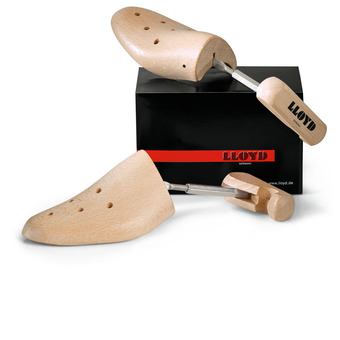 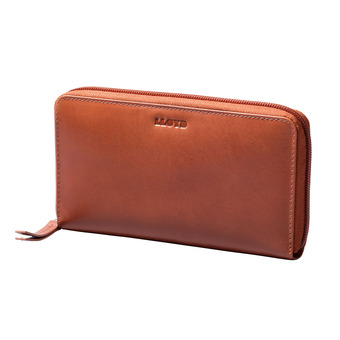 The high-quality leather is characterised by its handcrafted finish. 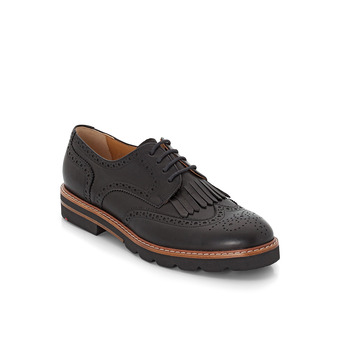 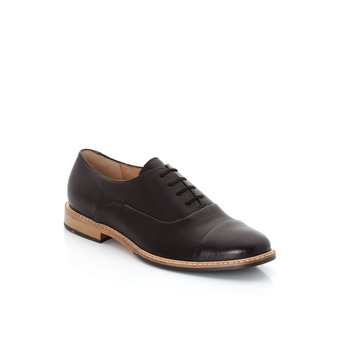 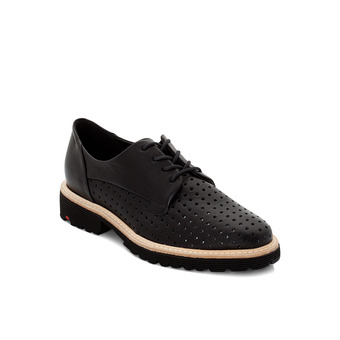 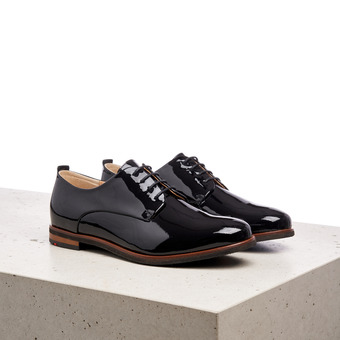 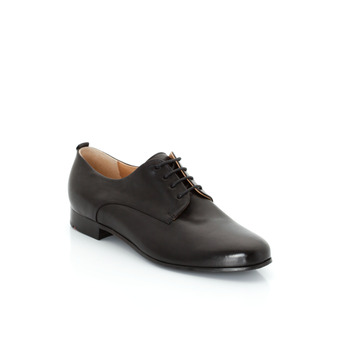 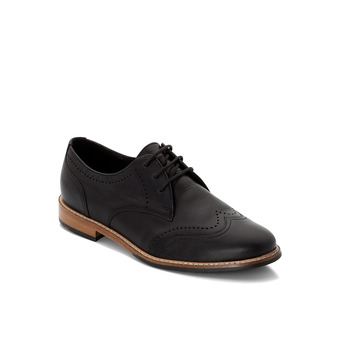 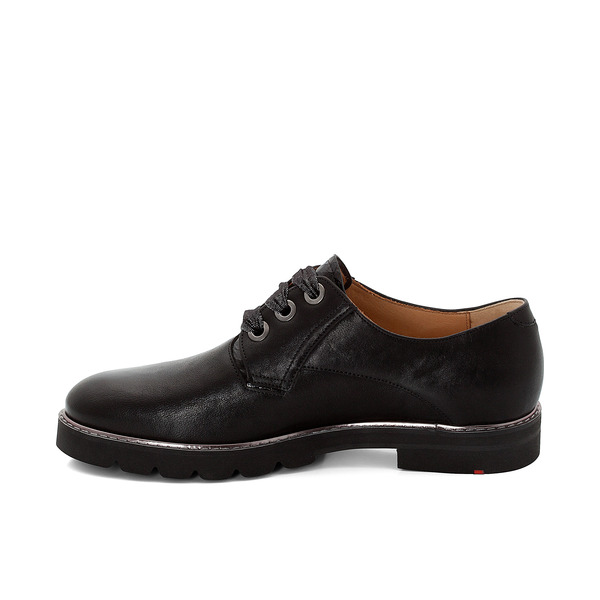 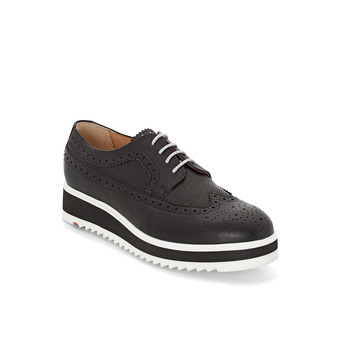 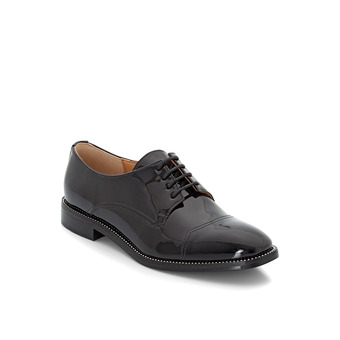 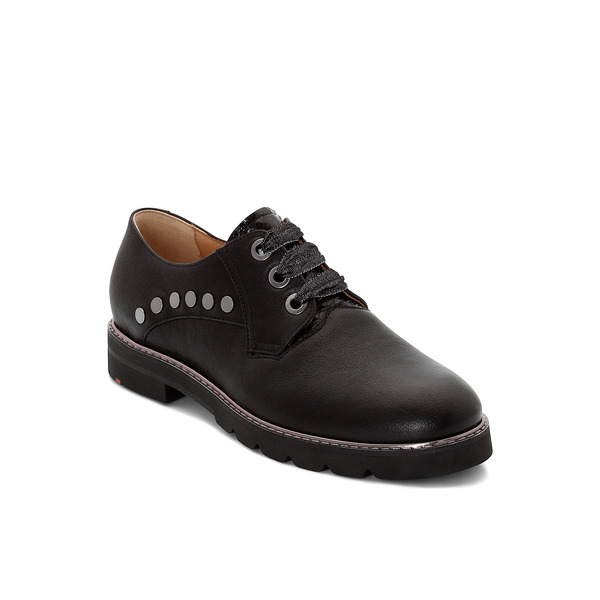 Accents such as metal rivets, wool-look laces and welt accents make the shoe extra elegant. 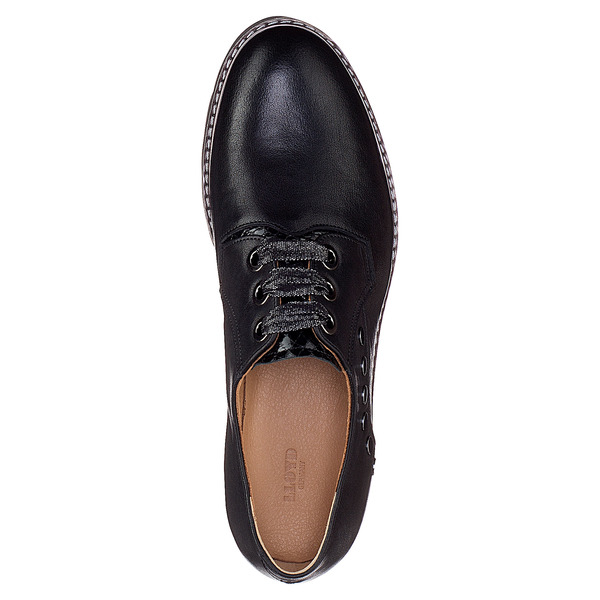 The high-quality outsole with leather border and midsole is particularly light and flexible. 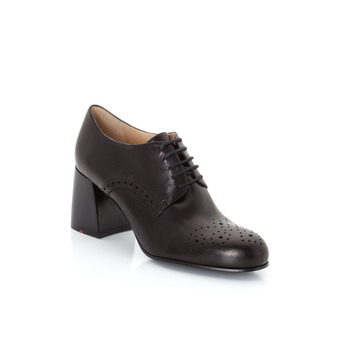 This model can be expertly combined with the latest autumn/winter trends.